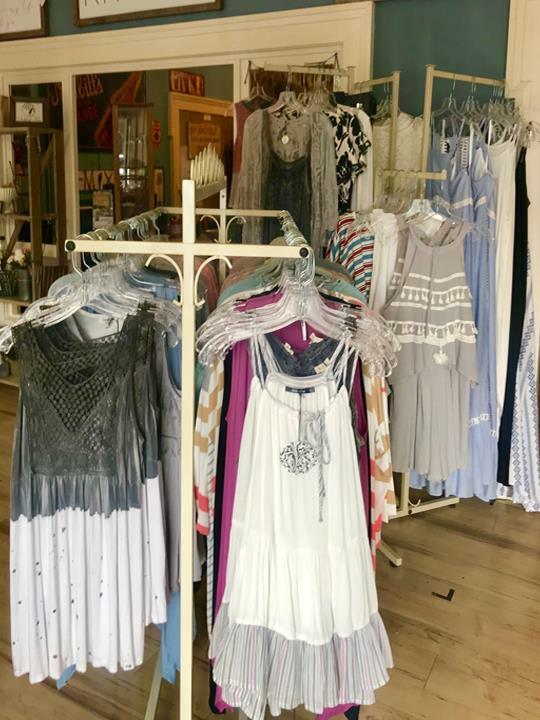 Established in 2018. 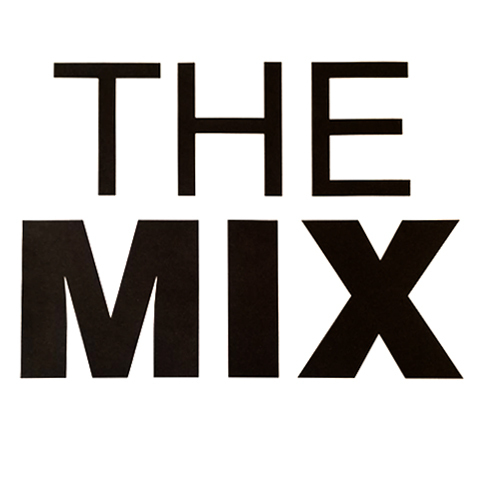 The Mix Marketplace is proud to serve our local area which includes Hamilton, Marion, Boone and Hancock Counties. 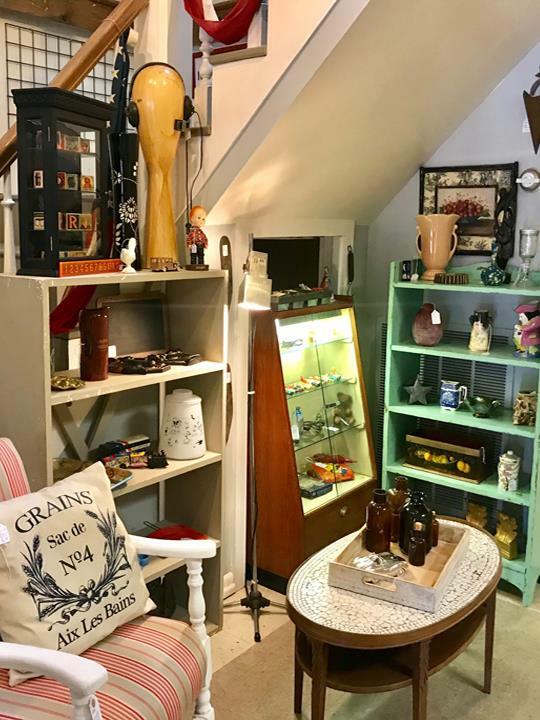 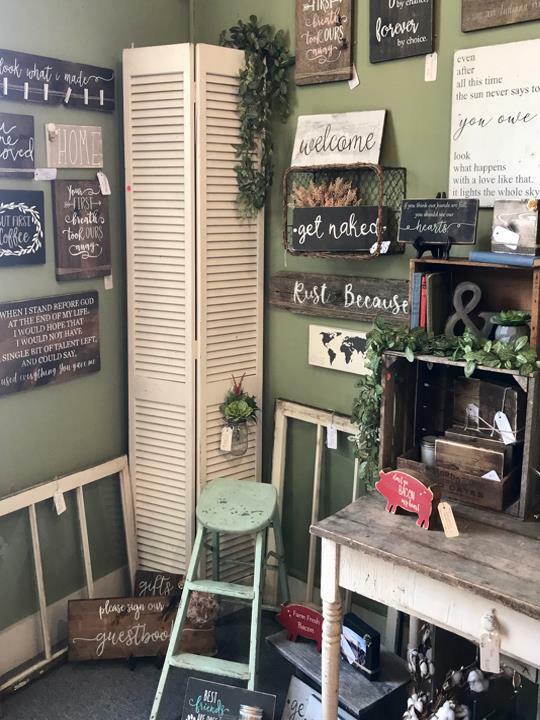 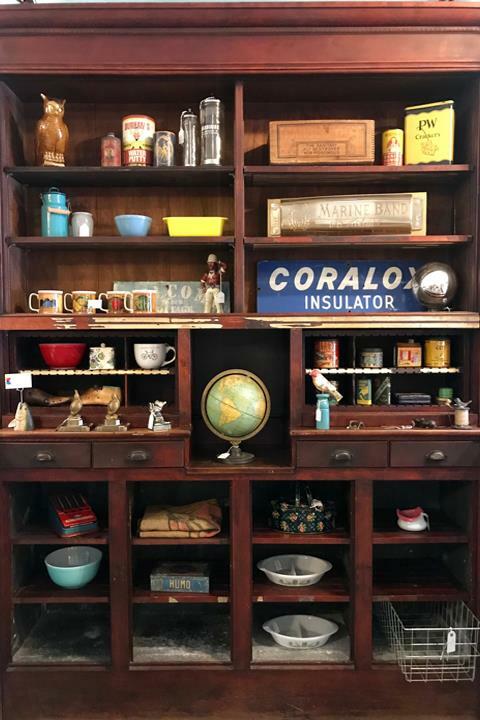 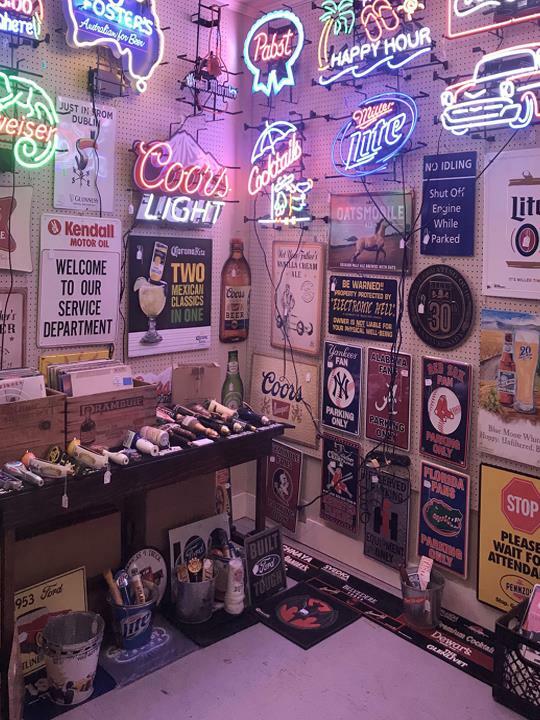 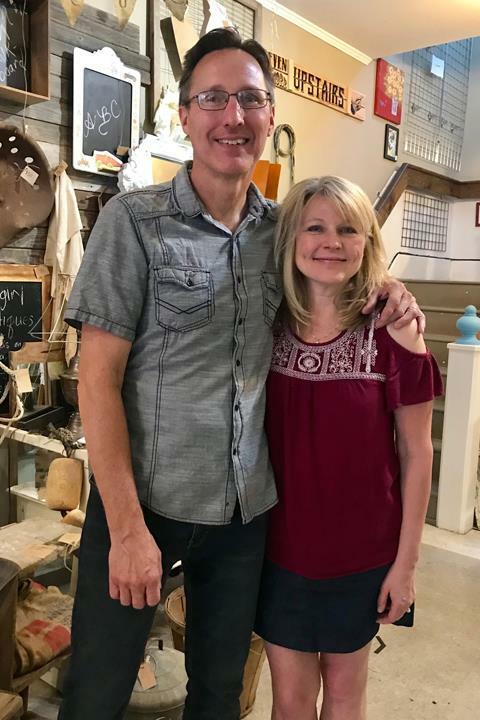 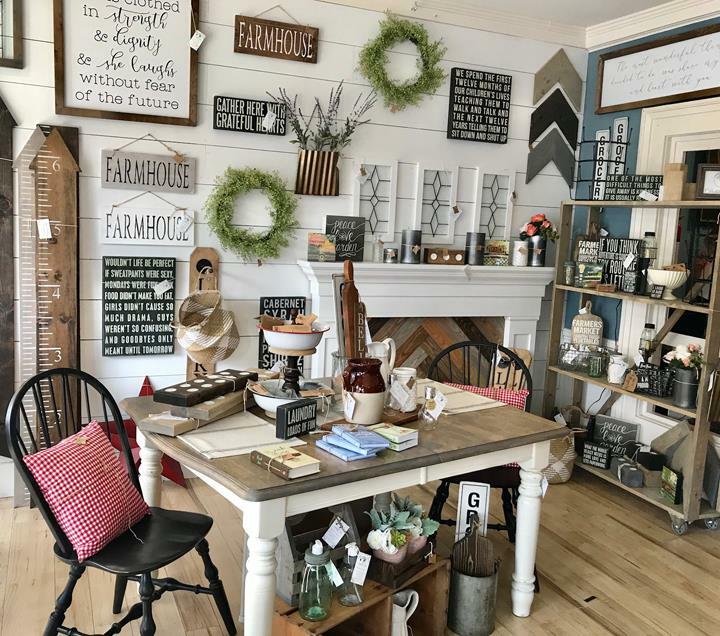 We specialize in Home Decor, Boutique, Vintage, Antiques, Women's apparel and accessories, Jewelry, Local Artists Handmade Items, Art, Ceramics, Glass, Metal Signs, Collectibles, Frames, Pictures, Vases, Drinkware, Glassware, and Over 40 Dealers Under One Roof since 2018.